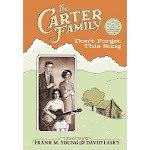 George Lawson spotted "The Carter Family: Don't Forget This Song" in a store in Olympia, WA. How nice to see it in the company of so many cool graphic novels. 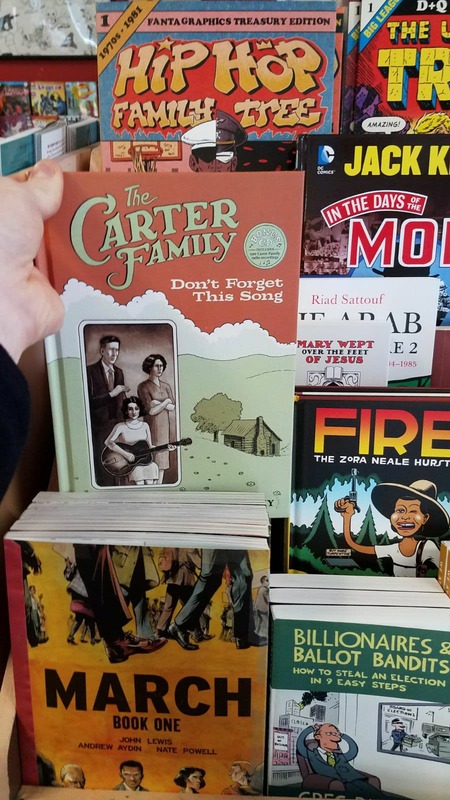 Thanks for the photo, George!